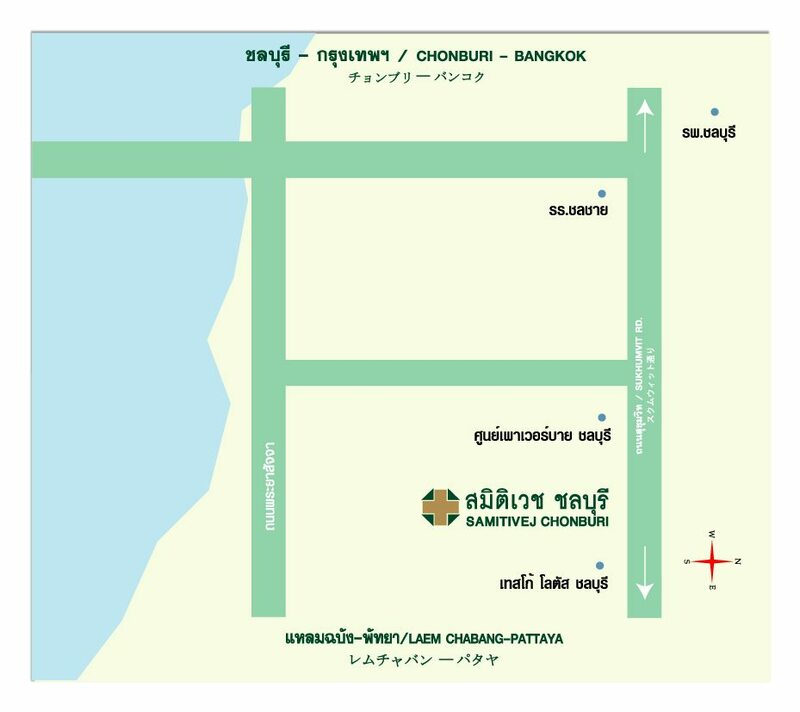 Samitivej Chonburi’s vision is to create a hospital where residents of Chonburi can receive high-standard treatments as outpatients. Stay informed with the latest health news. Samitivej Hospital was founded in 1979 as a leading private hospital in Thailand, starting with Samitivej Sukhumvit in Sukhumvit Soi 49. Our hospital has received much acclaim for our modern medical treatments using the latest technological equipment. Our most recent recognition was the “Best Employer Award” in 2013 given by the consulting firm Aon Hewitt (Thailand). The award was given in cooperation with Sasin Graduate Institute of Business Administration of Thailand, rewarding our hospital for developing our staff members into leaders with a clear and outstanding vision. 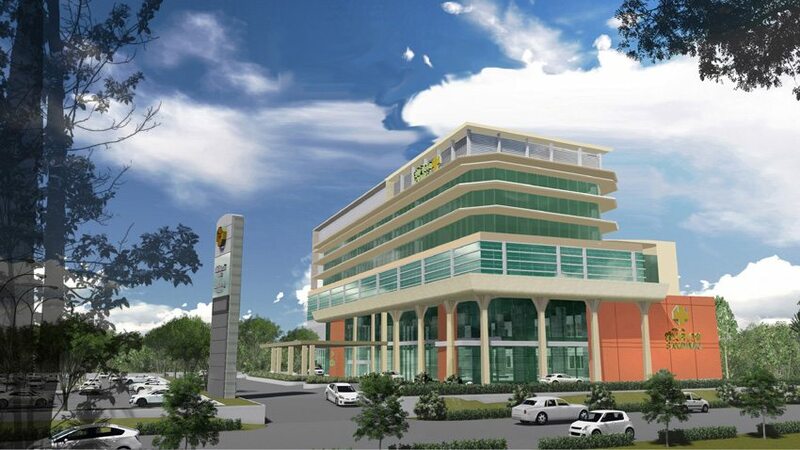 Our aim is to stand alongside the people of Chonburi and work for their benefit. 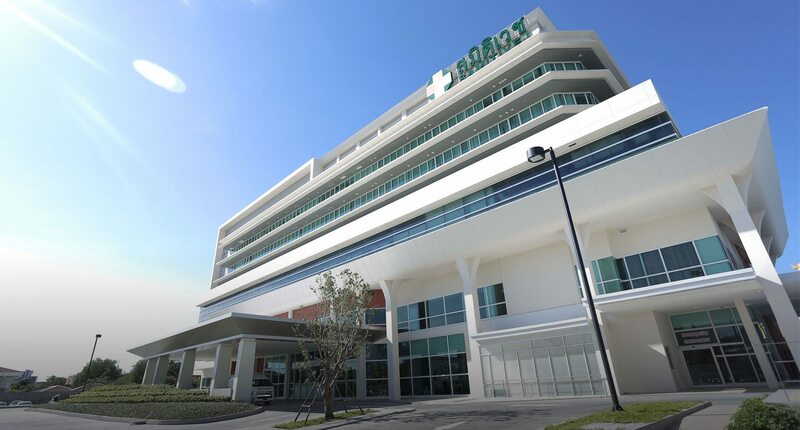 Our doctors, specialists and staff members are ready to offer treatment with care and professionalism so that the people of Chonburi can lead healthier lives. At Samitivej Chonburi, we totally truly care.